The Town of Georgina is dedicated to facilitating local economic growth and prosperity and to ensuring that the infrastructure and development policies are in place to provide for a healthy community which meets the social, economic and cultural needs of the residents and business owners. In 2017 Town Council endorsed the "Business Class Program". This program is to help ensure that the Industrial/Commercial/Institutional sectors are assisted to the fullest extent in gathering the information required to make informed decision on investing in Georgina. Georgina is geographically one of the largest municipalities in York Region, and is situated just one hour north of Toronto on the south east shore of Lake Simcoe. The municipality is comprised of a number of lakefront communities, small rural hamlets and three larger communities Keswick, Sutton/Jackson’s Point and Pefferlaw. Keswick is by far the largest community with a population of more than 25,000, representing more than half of Georgina’s total population. The majority of growth and development will occur in the southern most community of Keswick. Highway 404 which is located at the southern border of Georgina provides Georgina easy access to Canada’s largest market, the GTA. The Town has recently designated 550 acres on the east side of Woodbine Ave. at the terminus of the Hwy. 404 extension for the development of employment generating land uses. 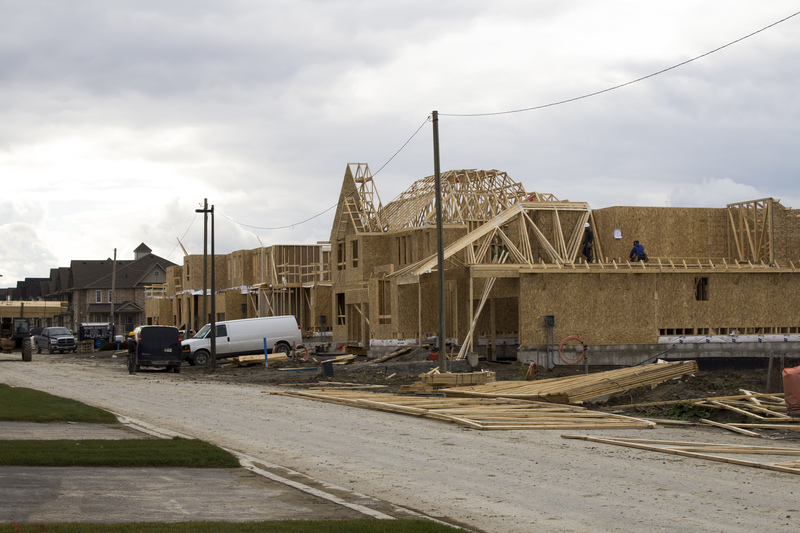 The Town of Georgina is projected to grow to approximately 70,000 people by 2031. The building activity in the Town has been slightly increasing and it is expected to continue to increase into the future. Below is a list of updates on building activity in the Town of Georgina. Click Here to view our Business Guide webpage with useful information if you are looking to start a business within the municipality. The Town of Georgina, The Town of East Gwillimbury and the local Chambers of Commerce partnered to develop the Three-Year Community Tourism Plan. Below is the attached document with full details.